Professor of journalism at the State University of New York/College at Old Westbury, Grossman is author of Cover Up: What You Are Not Supposed to Know About Nuclear Power and The Wrong Stuff: The Space’s Program’s Nuclear Threat to Our Planet. 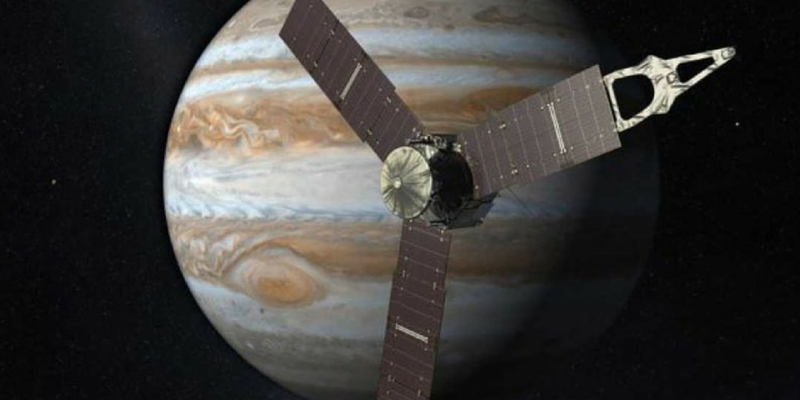 He just wrote the piece “Solar-Energized Juno to Arrive at Jupiter on Independence Day,” which states: “What NASA insisted for decades could not be — ­a spacecraft using solar energy rather than nuclear power going beyond the orbit of Mars­ — will be proven false next Monday, July 4th, Independence Day, when the solar-energized Juno space probe arrives at Jupiter. “NASA had maintained that to provide on-board power and heat on spacecraft in deep space, plutonium-powered systems were required — ­despite the disaster if there were an accident on launch or in a fall back to Earth and the plutonium was released. I broke the story 30 years ago about how the next mission of NASA’s ill-fated Challenger shuttle was to involve lofting a plutonium-powered space probe and I have been reporting in articles, books and on television on the nuclear-in-space issue ever since.